Information on everything from spring cleaning to moving, basic cleaning to tricky stains. How to get your carpets ready, before and after the party! 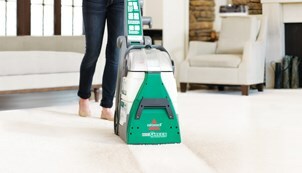 Read about our special carpet cleaning formulas, designed to be clean and green. Stop those recurring stains, and restore your carpet.